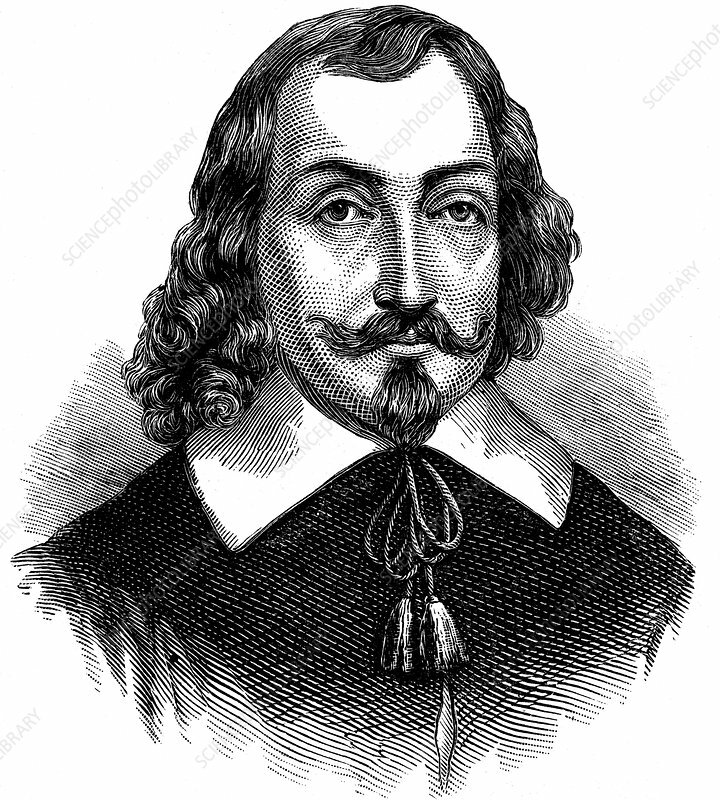 Samuel de Champlain, French explorer. Explored coasts of Canada 1603-7. Founded Quebec on third voyage to Canada (1608). Wood engraving.